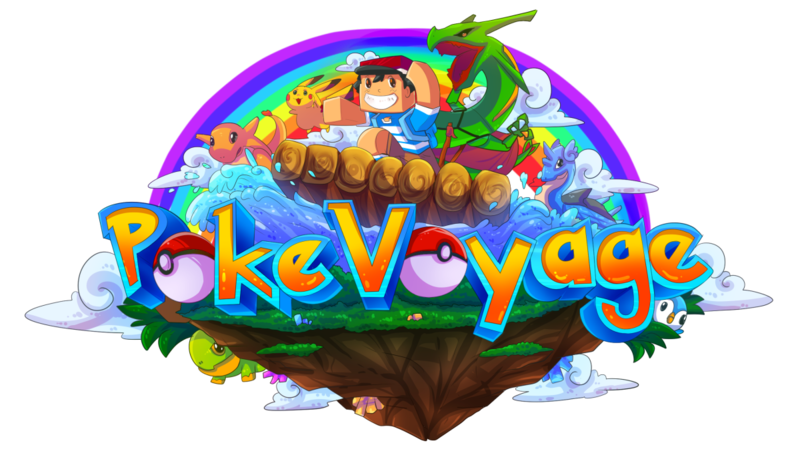 Welcome to the PokeVoyage Official Website! We are a community server running Pixelmon Reforged 7.0.5, which is required to join our server. A download link can be found below. We strive to be the best community server ever seen, bringing unique events, an amazing staff team, and so much more! Before diving into the wonders of our Discord server, please be aware of the following rules and information. The following links are associated with the server. Poke Voyage has reached a new record of 20 registered users today! Poke Voyage has reached a new hit record of 90 unique hits today! Poke Voyage has reached a new hit record of 86 unique hits today!